This modern media chest features sleek white bronze hardware and intricate lattice door panels, creating an updated and convenient bedroom storage piece. The media chest has a drawer lined with felt and two doors, opening to reveal adjustable shelves. 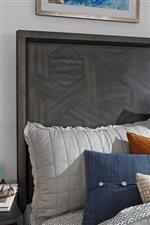 Pair with a bed from this collection for a sophisticated and matching bedroom set. 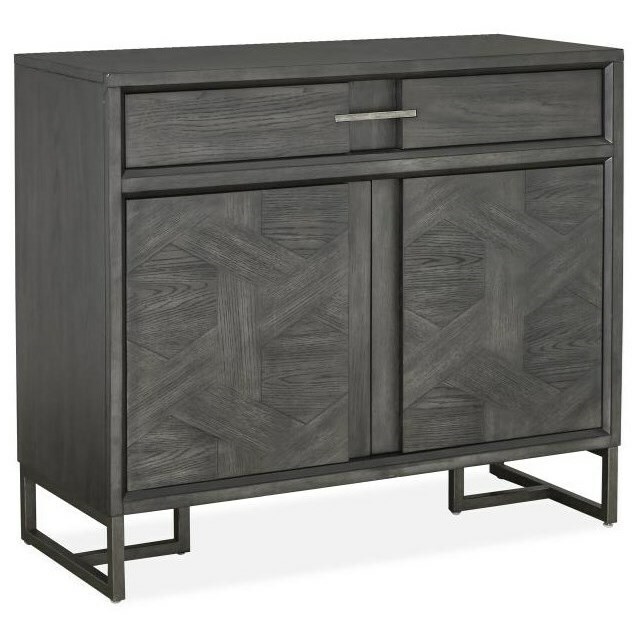 The Proximity Heights Bedroom Modern Media Chest by Magnussen Home at Reeds Furniture in the Los Angeles, Thousand Oaks, Simi Valley, Agoura Hills, Woodland Hills, California area. Product availability may vary. Contact us for the most current availability on this product.